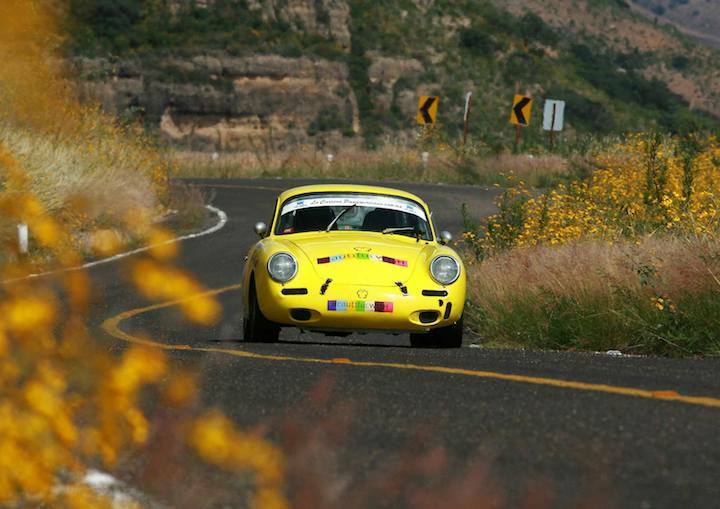 The La Carrera Panamericana was held October 23-29, 2009 over 3,600 kilometers and seven stages through 13 states in Mexico. Stig Blomqvist, 1984 World Rally Champion, won overall honors in a Studebaker. 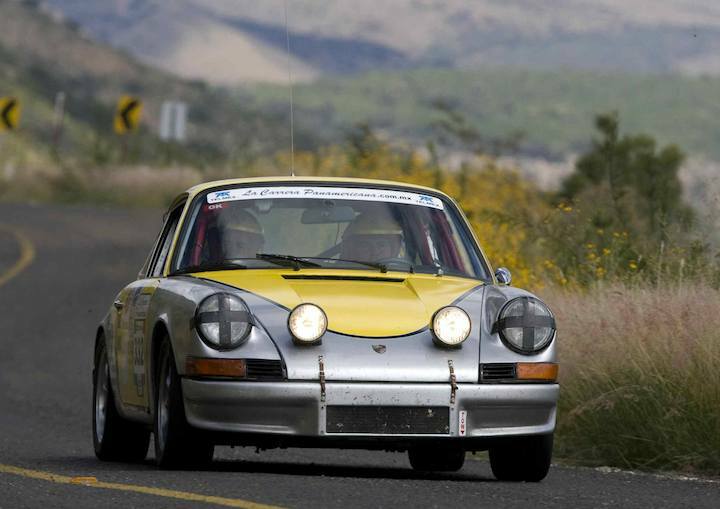 Sweden made the 1-2 in the overall ranking of the 22nd edition of the classic car race, because behind Blomqvist and his navigator, Venezuelan Ana Goni Boracco, ranked Lars Stugemo and Jonny Olofsson. Mexico took the fight with the brothers Alejandro and Mauricio Pimentel, who won two stages, however an error in the third day, which ran from Mexico City to Queretaro, made the difference in the end to the duo-Boracco Blomqvist, who practically gave a flawless display. 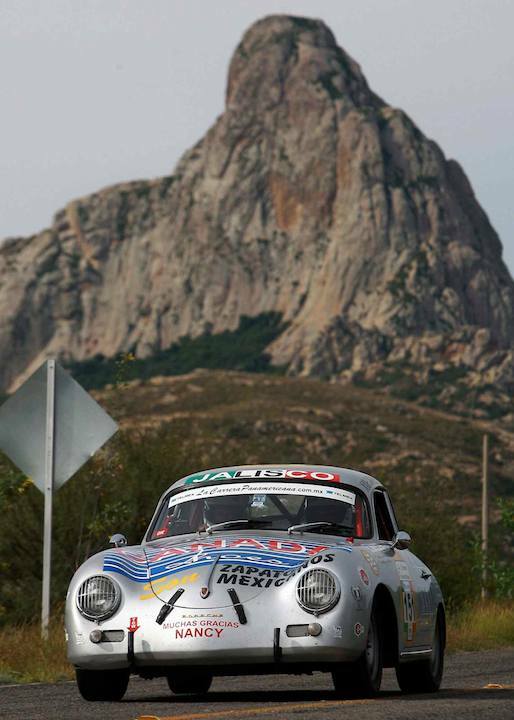 The seventh and final stage of La Carrera Panamericana, which kicked off in Huatulco, Oaxaca, came at 8:00 AM of Zacatecas and the northern border came shortly after four o’clock, after a long journey of 703 kilometers of which were 50 speed kilometers, divided into five sections. 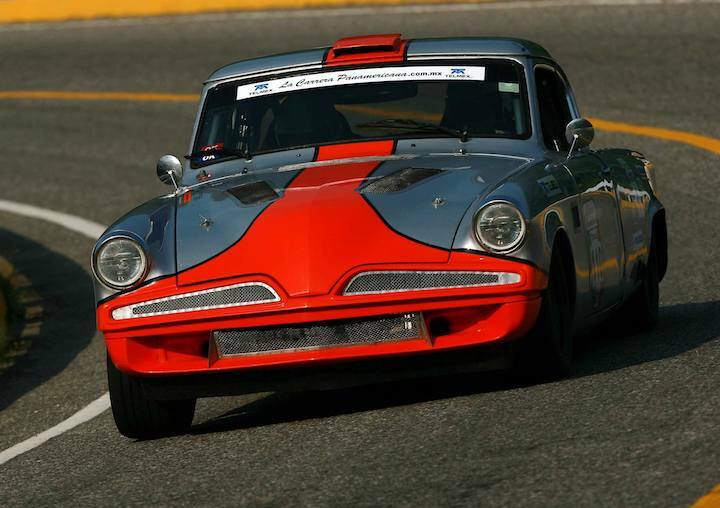 In the Studebaker number 110 of the Tourism category Mayor, Boracco and Blomqvist won only two stages, however masterfully guided their car through Mexico to reach the new monarchs as the goal arc, located in Guerrero Avenue, where hundreds of laredenses gathered to receive the weary convoy Pan. 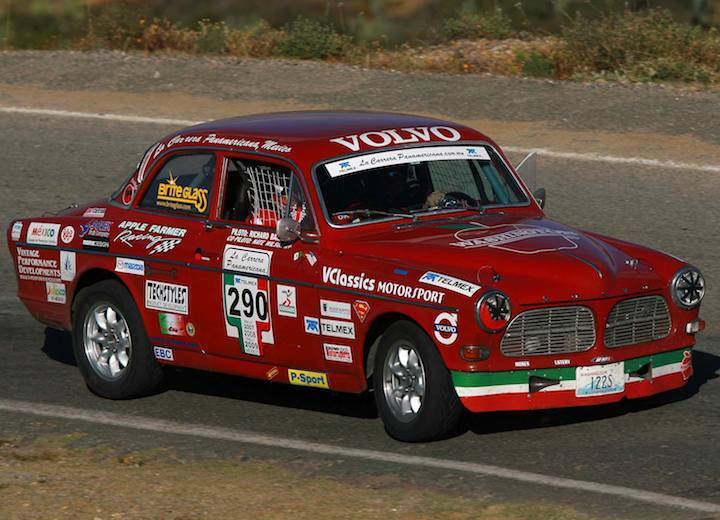 Boracco and Blomqvist started their journey in Zacatecas in his Studebaker with a total time of 4:25.09 hours, with a clean control card penalties, and just over 12 minutes ahead of Stugemo and Olffsson, also in a Studebaker, so It was enough to get to Nuevo Laredo to formalize its title. 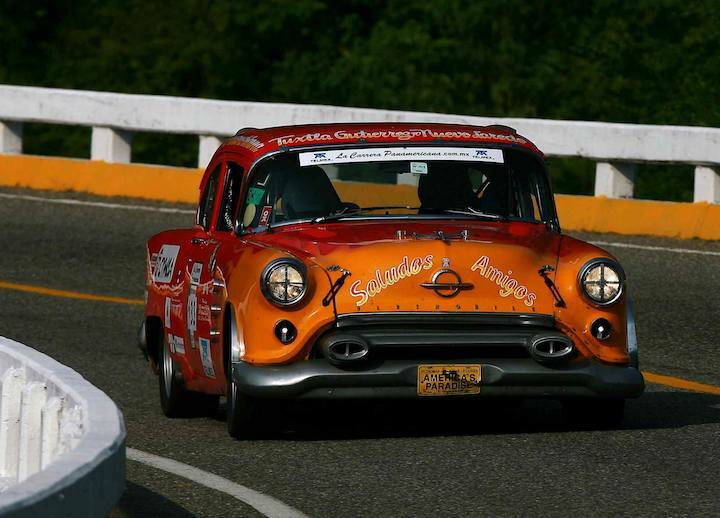 Click for complete 2009 La Carrera Panamericana Results. This looks like the event to enter. I like the images nice composition and great density. Do you have more to show? THIS is what “SPEED” should be covering instead of those ____ reality shows they have on today….. They have lost their way….. I completely agree with Dennis. Speed has become a complete waste ofr air time. This should be covered on TV. If you have the time and the money to enter, this is a fantastic race/rally and an achievement just to finish! with great camaraderie and competitiveness it is one you will not forget. Myself and my company, Performance Racing Ltd. Salisbury UK. prepared and managed 4 Austin Healeys for the 1997 10th anniversary race. More cars than a sensible team would enter but great fun! The best of luck to all who compete in the race! also lets get tv cover for every event! This is an especially interesting article to me… I learned to drive in a 53 Studebaker Commander and 54 Lincoln Capri, both fast cars for the period. Eduardo Henkel Is the best.